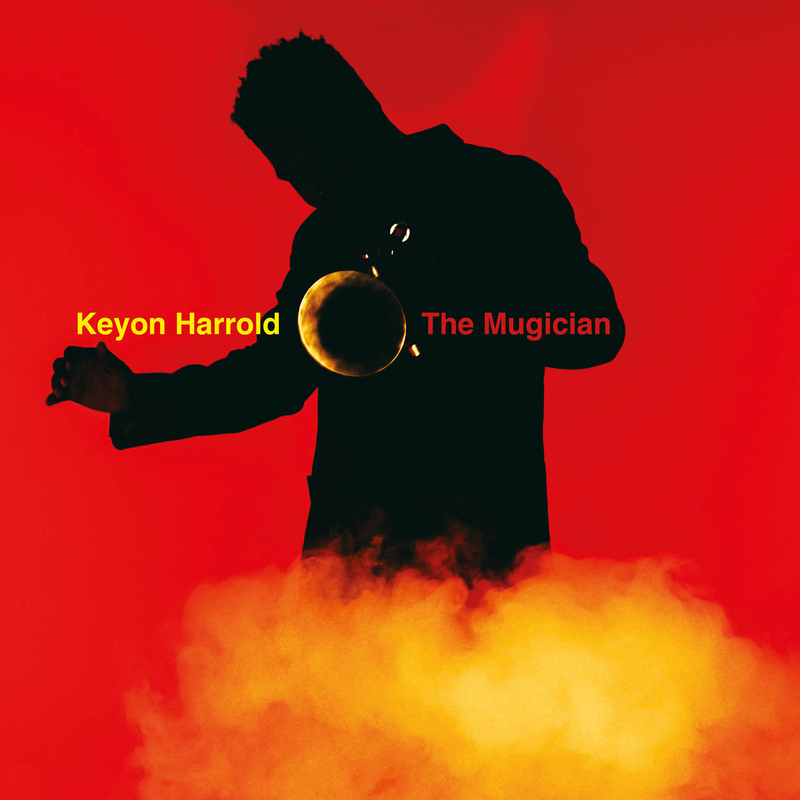 The music business is full of surprises and Keyon Harold is one of them. Featuring on over a hundred albums with artists as diverse as Beyoncé, Jay-Z, Rihanna and Common, Harold even has a Grammy Award to his name; however in terms of his own work, The Mugician is only his second release. Having interviewed his brother, Emanuel (drummer for Gregory Porter), I was told: ‘Look out for Keyon - he’s destined for the top’. Intrigued as to whether this is true or just a biased opinion, I did just that and, having had the pleasure of listening to this album, I must concur. Entitled The Mugician, it suggests content around a musical magician perhaps. An impromptu hybrid of words and accumulation of Keyon’s eclectic tastes, the 12-track album navigates the listener through stylistic twists and turns, taking cues from jazz, hip-hop, blues, rock, reggae and rap, with influences from some of his work with various artists over the years. The first track, Voicemail, features a voicemail left by the trumpeter’s mother, Shirley Harold, with music being played in the background. As the piece progresses, the two become perfectly entwined, a clever trick that works incredibly well. When the spoken word is heard on the title and second track The Mugician, it’s easy to assume that it will be similar to the style of Voicemail however, Harold surprises with an entirely different genre: Reggae. Although the band drives the beat, Harold’s trumpet playing is electric in this modern sounding piece, reminiscent of Robert Glasper or Christian Scott yet completely unique. Both Glasper and Bilal feature elsewhere on the album and further enhance an already brilliant offering with something for every listener. It’s a magical journey of epic proportions through multiple musical styles but all with jazz overtones. If Harold was underrated and relatively unknown at this point, despite his earlier work with multiple artists and the film Miles Ahead, then this is the album that would launch him into superstardom. When end-of-year polls are released in early 2018, I would be very surprised if The Mugician was not included in at least some, if not all of them. A superb release.